Nothing makes you feel more put together than a fresh manicure. The pros know how to do it best, but sometimes you need a spa-at-home kind of night. 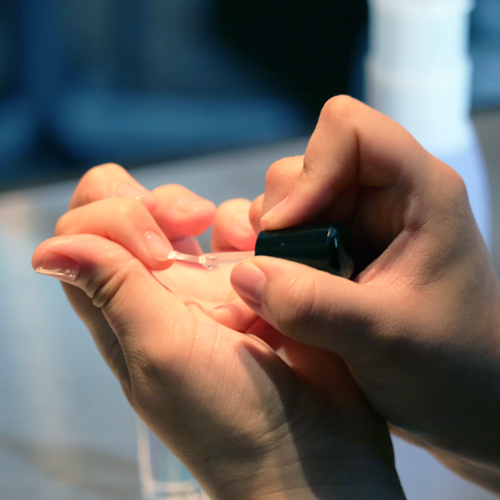 Thanks to Neroli Salon & Spa Nail Designer, Lisa, we’ll help you get the best results for summer-ready nails. Step 1: File nails with your nail file. 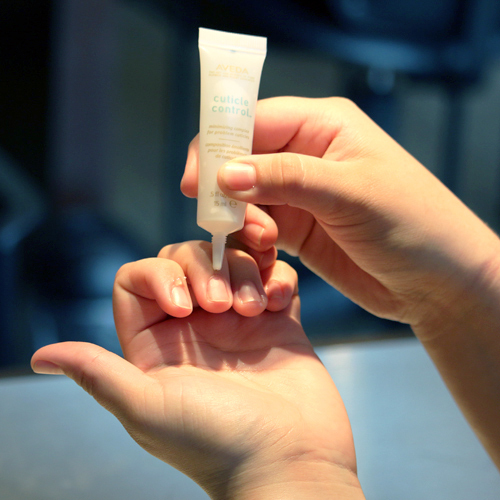 When finished, apply cuticle softener to your cuticles. Let sit on for 5 minutes, then rinse off. 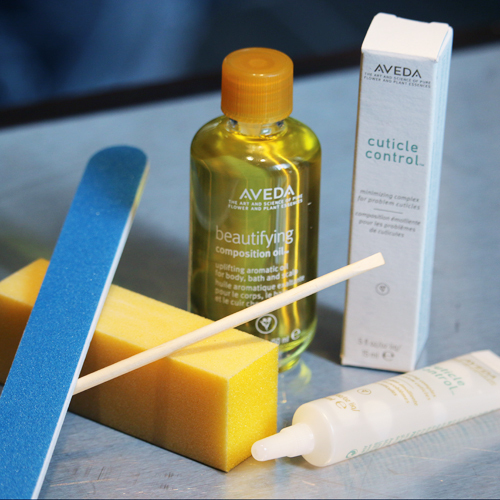 Push back cuticles with an orange stick. 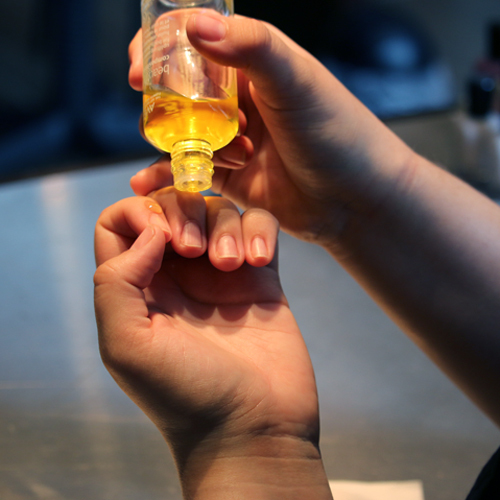 Step 2: Apply cuticle oil to cuticles and massage into nail beds to add hydration. Buff nails with your yellow block buffer, as this will allow for a smooth surface. 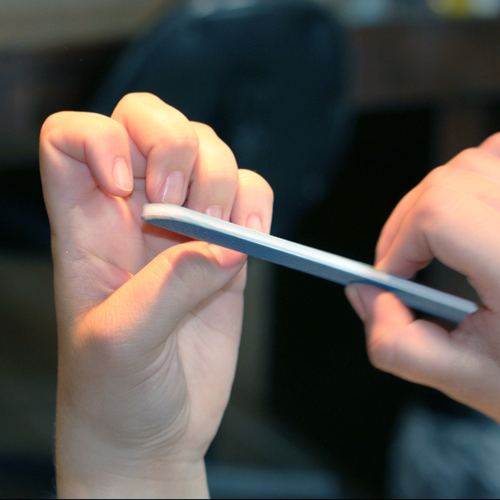 Step 4: Apply a thin base coat. 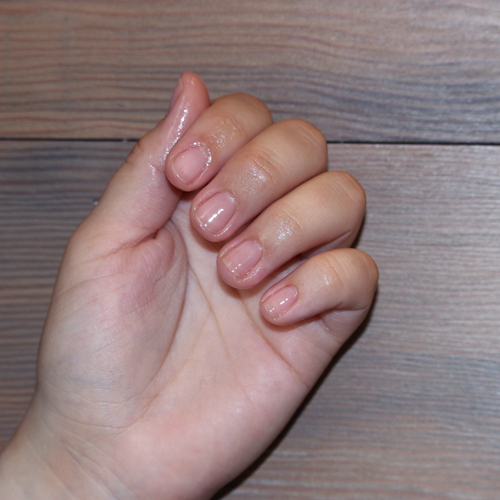 Apply 2 coats of one of the Zoya Naked Manicure’s color perfectors. For this look, I used the “Buff” option. Pro Tip: Each one of the perfectors corrects or cancels out certain pigments to enhance the natural look of the bare nail, so pick which one enhances your skin tone and nails best. Step 5: Apply a thin top coat. Make sure to cap the edges of your nails to seal everything in, too! This step helps your polish application to last a lot longer. Finish with Zoya’s drying drops to help speed up drying time. The Zoya Naked Manicure line dries very quickly, so allow 15-20 minutes to be completely set.